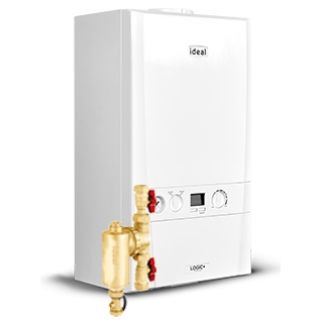 Combi (combination) produce both the heating and hot water for your home in one appliance without the need to store water in a cylinder or storage tank. 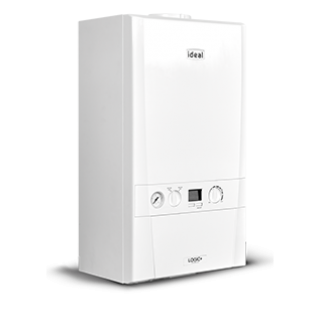 Combi boilers are well suited households with limited space, where there is little room for water storage. 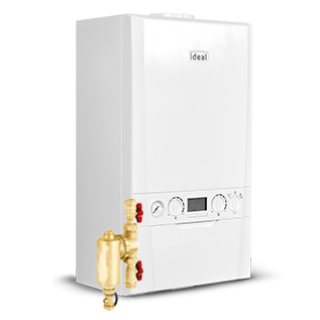 As they only heat the water you use they are also economical to run, you could also save money on your gas bill. 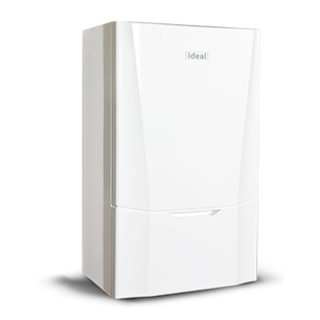 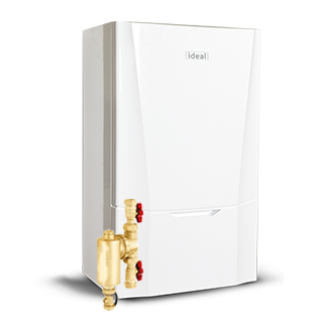 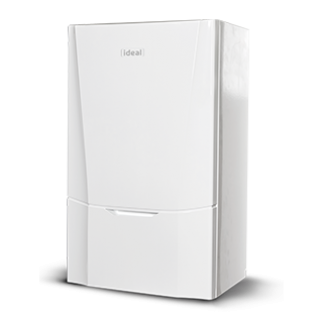 A system boiler heats your central heating system and produces hot water for your cylinder, system boilers are fully pressurised and are filled via a mains cold water connection. 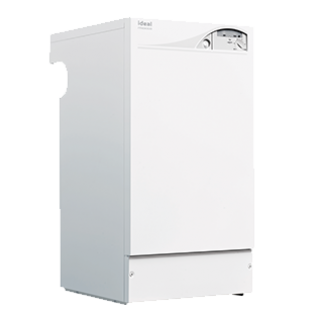 A heat pump within the boiler circulates hot water to radiators. 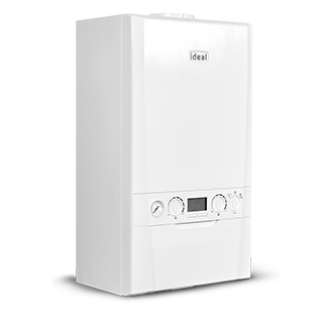 Heat only boilers are also known as 'regular' or 'conventional' boilers. 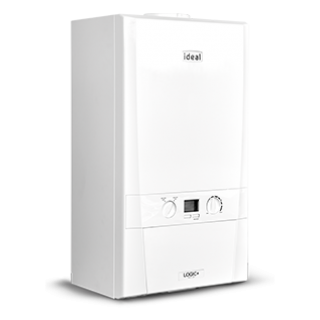 If you are replacing an old boiler and have a small expansion tank and a larger cold water storage cistern in your loft space, you probably already have a heat only boiler.